Health is a hot topic at the moment, and there has been a massive movement towards better health in recent years. This has resulted in changes like the sugar tax in some countries. Terms like ‘vegan’ and ‘organic’ have soared in Google searches, and health food stores and businesses are absolutely booming. Health tracking devices like the Fitbit are commonly seen on people’s wrists these days are regular watches. 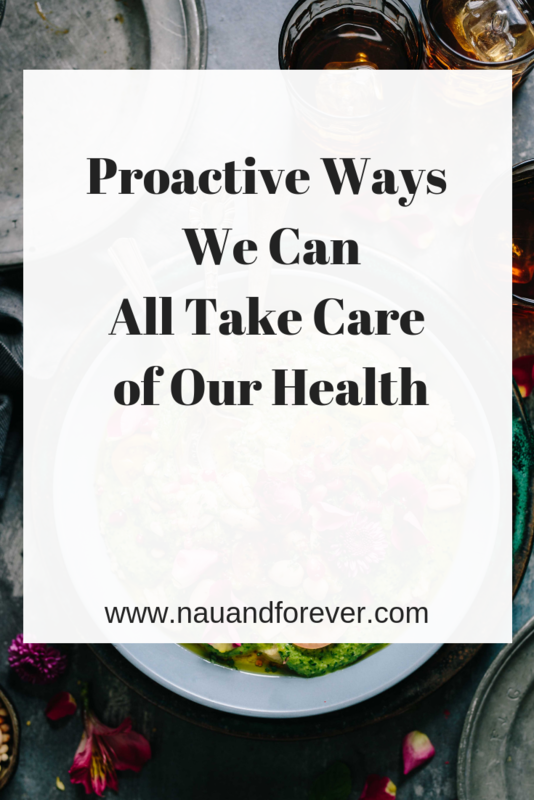 You should be more aware of how important it is to take a proactive role in your health. However, when we’re constantly bombarded with so much information it can sometimes be difficult to know what to listen to. An ingredient or diet that’s healthy one month can be proven unhealthy the next. There’s lots of differing advice and information which can be really quite confusing. For this reason, it can sometimes be best to take things back to basics. Rely on information that we know is correct and do what feels right for our bodies personally. Here are a few ways you can go about this. There are so many eating styles and diets out there that it can be really quite confusing. One source might tell you that eating a raw diet will cure you of illness and nourish your body, and another will tell you that doing this will cause you to become deficient in lots of types of vitamins. One source might tell you that ‘bulletproof coffee’ (adding butter to coffee) will help you reduce appetite and lose weight, whereas another will tell you that this kind of saturated fat is never good and this simply won’t work. Instead of listening to these new diets and often crazy eating tips, do what you know will work. Just about every dietician, nutritionist and food expert will agree that eating a wide range of foods is best. 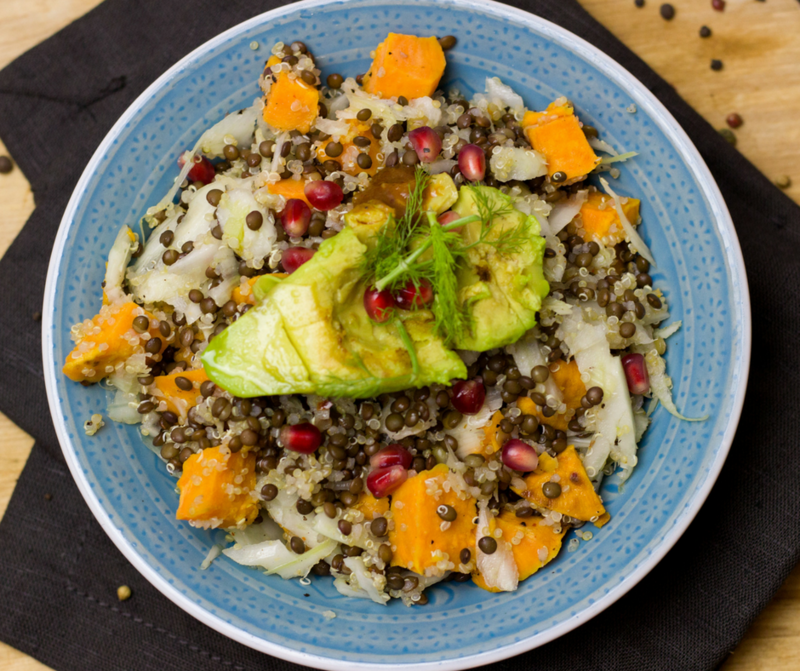 The focus should be on fresh produce as well as whole grains, lean protein, and low-fat dairy- this will give you everything you need to thrive and you can tailor the amounts to fit within the calorie and macro allowance that’s right for your body. You can work out the right amounts that you need based on your height, weight, age, and gender. There are calculators online which can give you a rough idea, that way you can go from there and adjust if necessary based on changes in weight or the way that you feel. As humans we’re hardy creatures, when we get hurt we can heal and we’re very well adapted to live in the environment we do. However, things can and do go wrong and so it’s important to attend all of your health appointments. Dentistry appointments are important for keeping your oral health in check, did you know that a buildup of plaque and tartar can affect your body (including your heart) as well as make your teeth painful? Screening tests from can help detect cancers and other illnesses that you might be more prone to based on your age, gender, and lifestyle. Attending these kinds of appointments means that everything is picked up at an early stage where it’s most easy to treat. Finally, a true state of wellbeing isn’t just about physical health. The mind and body are so closely interconnected that health is about taking care of both. Find ways to reduce stress, exercise is one proactive way you can look after both your body and mind. The flood of endorphins you receive from the brain literally gives you a ‘natural high’. Being social and staying in close contact with friends and family is also good for your emotional wellbeing. If you feel as though you’re suffering with a condition such as depression or anxiety, talk to your doctor. Often medication, therapy or a mixture of the two can help you get back on track. You don’t have to go buy all of the newest fitness gadgets and health foods to achieve good health. These can be useful tools, but living in a healthy and balanced way will protect you from disease. It will also increase longevity and allow you to feel happier and healthier. If you want to learn more about how to be healthier, I can help! If you’re ready to take a proactive role in your health, check out my coaching options to help you reach your goals.